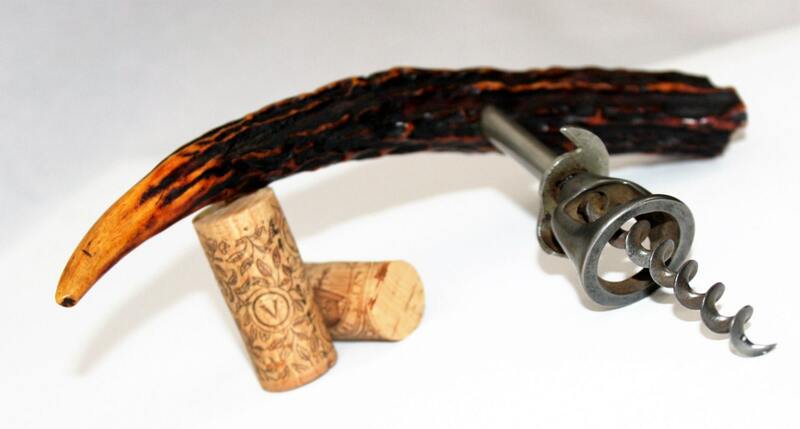 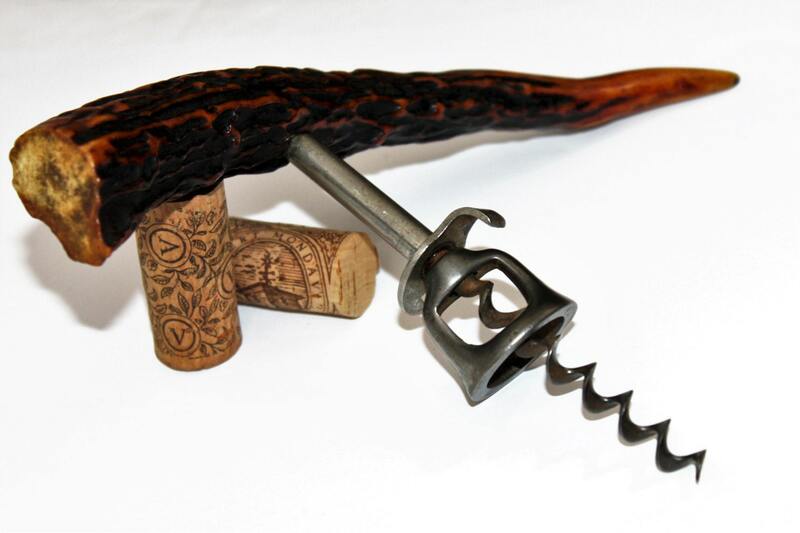 We have for sale a Antique 1880s English Stag Handle Corkscrew. 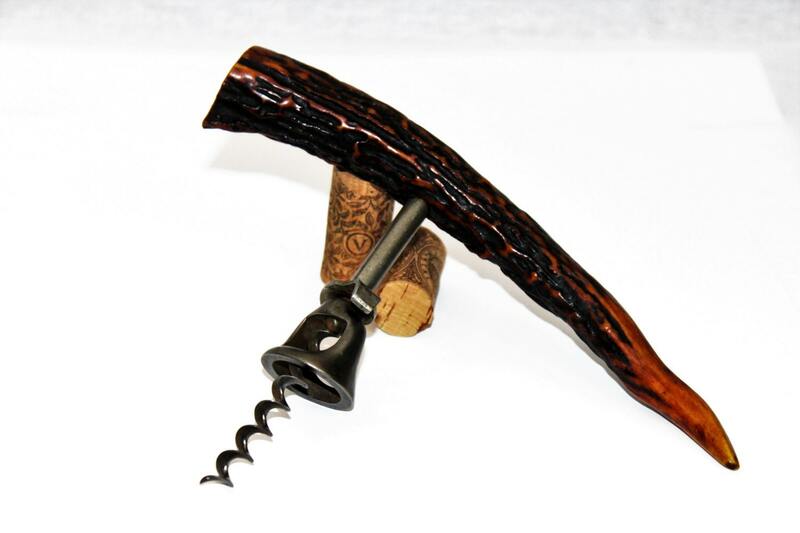 This is a beautiful corkscrew measuring 8 3/8” wide, 6 1/4” long, the full length of the horn is 9” long. 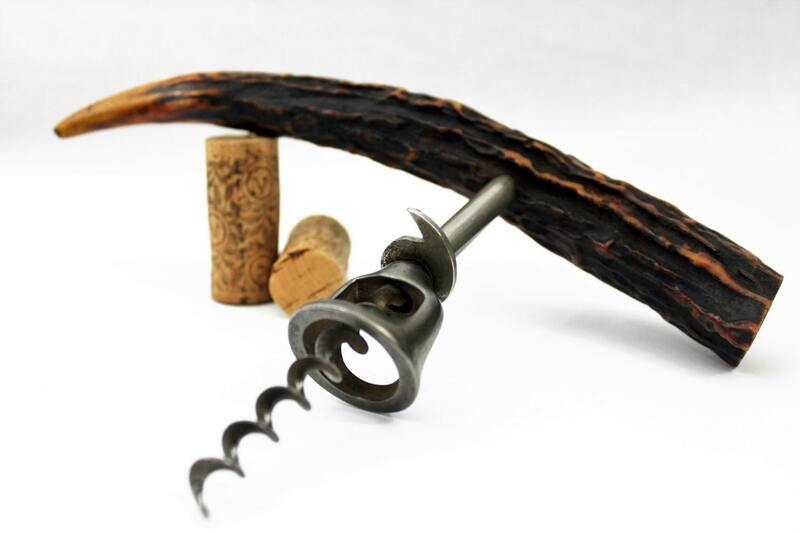 The corkscrew is chrome plated American made Williamson Bell, the corkscrew is a sharp straight bladed worm.